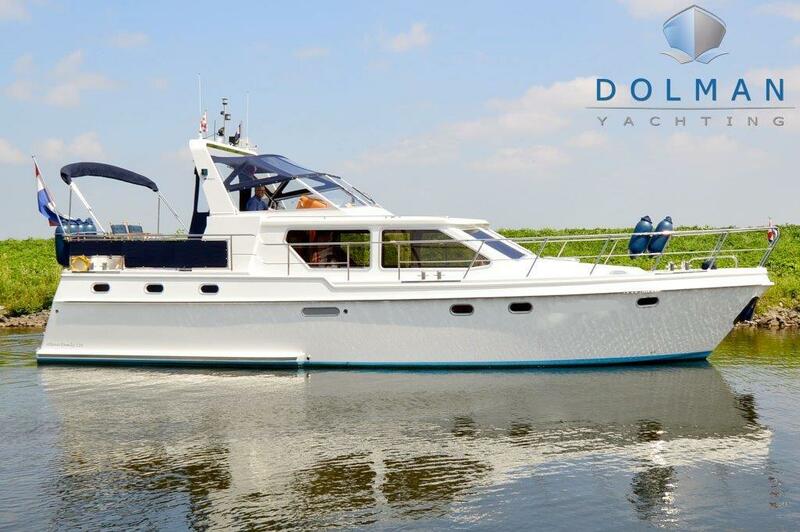 Because of its extraordinarily complete equipment, this vessel is very suitable for making long journeys on the beautiful inland waters of Europe ! 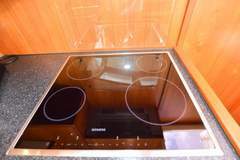 The vessel is offered for a very special price !! 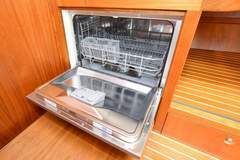 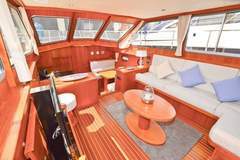 The smart layout of the vessel (with wherever possible created storage space), the very luxurious specification and the sublime state of maintenance will mean that a future new owner will be able to enjoy luxury for many years to come ! 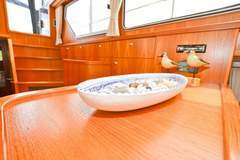 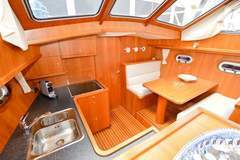 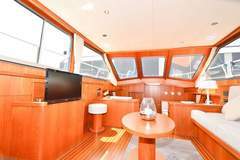 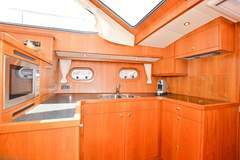 » TUTTE LE BARCHE - Dolman Yachting B.V.